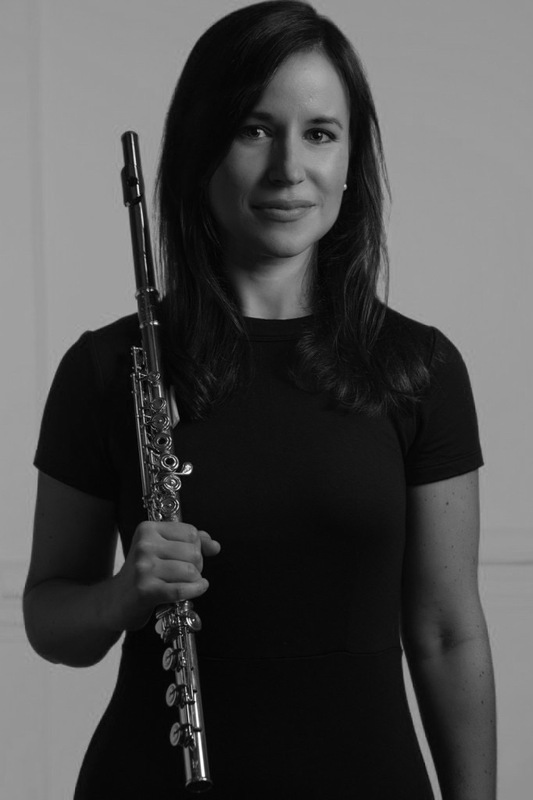 On October 27 from noon to 1:00 pm, “A Little Lunch Music Series” will present a free concert by flutist Alina Windell with oboist Sue Tomkiewicz and pianist Jeremy Samolesky. The program will feature music by Sergei Prokofieff, and still-living composers Martin Kennedy, and Dana Wilson. Anonymous friends of the series have helped make this possible. Anonymous friends of the series are helping to support the concert. Composer Martin Kennedy is now Director of Theory and Composition at Central Washington University. He was a grad student at Indiana University when Windell was there earning her Bachelors Degree. At that time, she heard his piece, “Four Songs,” and said since then she’s been waiting for a chance to play it. Now, two degrees later and teaching at Auburn and Southern Union, Windell has been able to program the piece for A Little Lunch Music. A piece of music often ebbs and flows, offering its climax at or near its end. Windell said the four-movement Kennedy piece is different. 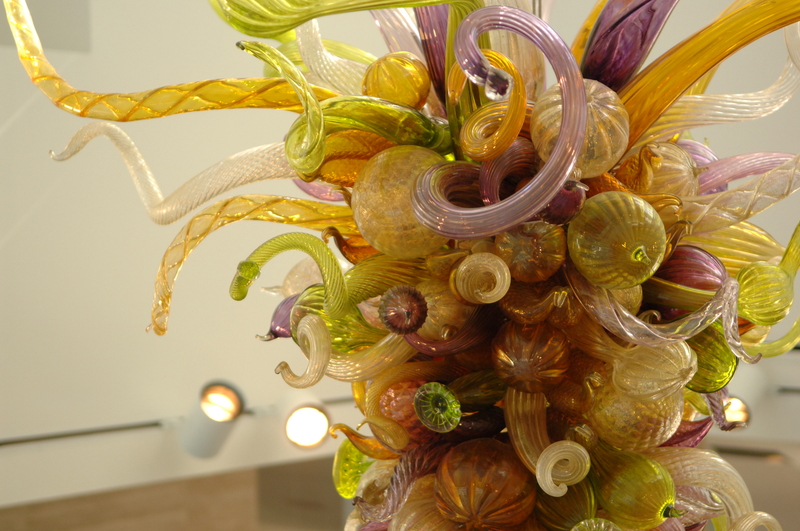 “Everything just really calms down as the piece goes on,” she said. Windell said the first movement, “Ferocious,” is the most intense. It is the most dissonant, is louder, and has really complex textures, she said. “The last piece is the most relaxed, kind of like a loose, free feeling,” she added. In between, Windell said Kennedy’s second movement is fun and playful and reminds her of Aaron Copland’s music at times. She said the third is a sweet love song with hints of Disney music. She said the composer is a pianist, and the piano part to “Four Songs” is really virtuosic. They will perform “Sonata” by the Russian composer Sergei Prokofiev (1891-1953). Though Windell said it is a staple of the flute’s repertoire, this will be the first time she’s had the chance to play all of its four movements together. Windell said that though Prokofieff’s music can be fairly adventurous, this is one of his more consonant sounding pieces. “I just like it,” said Windell. Thursday’s program will also feature a trio by still-living composer Dana Wilson, “Gold Mosaic.” Oboist Tomkiewicz was involved in its commission, and frequently plays with Windell for the Springer Theatre orchestra in Columbus. Windell said they will repeat the program at Columbus State University on Nov. 10. Windell has performed throughout the USA and abroad and is a member of the LaGrange Symphony. In the summer of 2016, she performed at the National Flute Association Convention in San Diego, CA; at the Orfeo Music Festival, in Vipiteno, Italy; and at the International Double Reed Society conference at Columbus State University. In 2015, she was a soloist in a concert tour of Malaysia. Tomkiewicz is the Associate Professor of Oboe at Columbus State University’s Schwob School of Music and the Director of Honors on the school’s RiverPark campus. 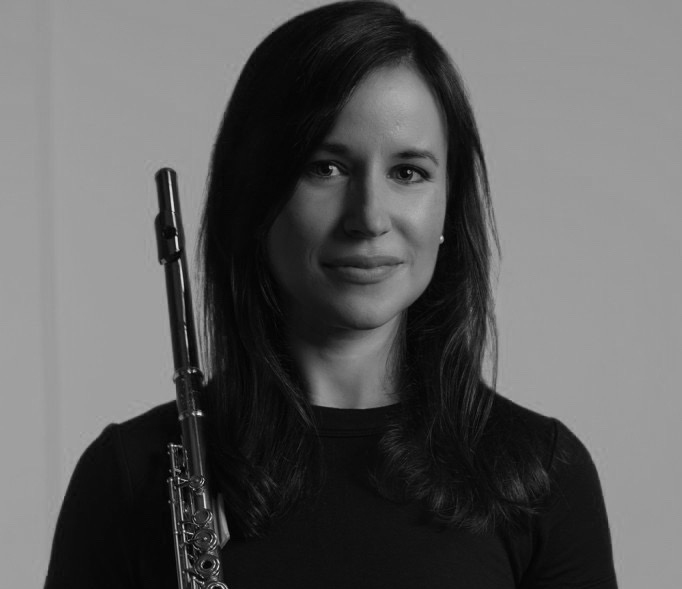 She has commissioned, premiered and recorded new works for oboe and English horn by such composers as Brian Cherney, Brooke Joyce, Bruce Pennycook and Nancy Galbraith. She is currently the English hornist with the Columbus Symphony. Samolesky serves as Associate Professor of Piano and Piano Area Coordinator at Auburn University. Recent concert tours and performances include China, Hong Kong, Malaysia, Thailand, Colombia, and Ecuador, with regular appearances as performer and teacher throughout the US. His Kennedy Center recital was broadcast on National Public Radio’s “Performance Today.” Praised by critics as “brilliant,” “distinguished,” and “full of intensity and drama,” Samolesky’s debut solo CD was released by Centaur Records in 2015.